BELLEVUE, WA—For guests and hotels alike, having a map handy can be a positive; maps provide guests with a better experience, while enabling employees to work more efficiently. But, like all innovations that have gone digital, a map is no longer just a means of wayfinding—digital mapping enables hotels to aggregate and use data to improve the experience. 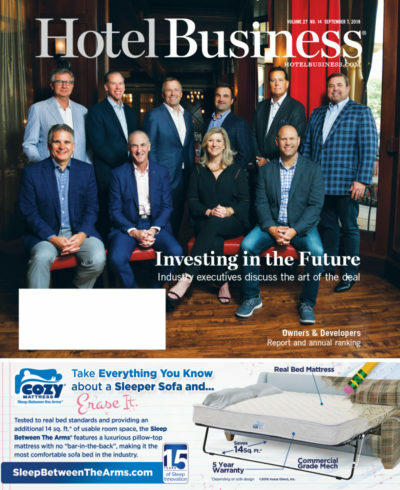 When it comes to wayfinding, Jon Croy, co-founder and chief marketing officer, Point Inside, a provider of digital mapping and indoor location-based services, said that the size and complexity of a hotel are the most important factors in determining how confusing wayfinding can be for guests. 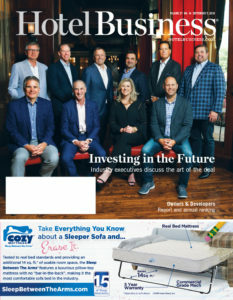 At a four-story, select-service property, guests can easily find their way, but at a large resort with convention space and multiple F&B venues that’s set on several acres, this can be more difficult. Hotels can use digital maps to increase efficiency. Workers pressed a guest-interaction button to log what they were doing, and then helped the guest find their way by showing them the location through the app. Employees then asked if guests wanted a link to the map. “Now, an anonymous guest gave you their number and you’re sending the map link to download, or possibly the app, so you’re creating a feeling of warmth, but also creating a digital hook, so if that person downloads the app they become a little more loyal to you,” he said. Point Inside also makes sure its maps are spatially accurate so that the “blue dot” users are used to from Google Maps and Apple Maps works well inside the hotel building.